← Was FORT MYER a possible place for JFK autopsy (photo/ x-ray/ body) chicanery? The first women special agents, transferred from Nixon’s old Executive Protection Service (later known as the Uniformed Division) of the Secret Service were hired 12/15/71: University of Wisconsin and Milwaukee native Holly Hufschmidt [a nurse in Vietnam, later infiltrated John Kerry’s group VVAW]], Beloit College graduate Laurie Anderson from Jersey City, NJ, University of Maryland graduate Phyllis Schantz of Rome, NY [the very first woman Secret Service officer, sworn in 9/15/70], Salt Lake City Utah’s Kathryn Clark (originally from Colorado), and present author and Ohio University graduate Sue Baker of Oak Ridge, Tennessee, who spent two weeks at a Summer camp in 1971 with JFK’s daughter Caroline. 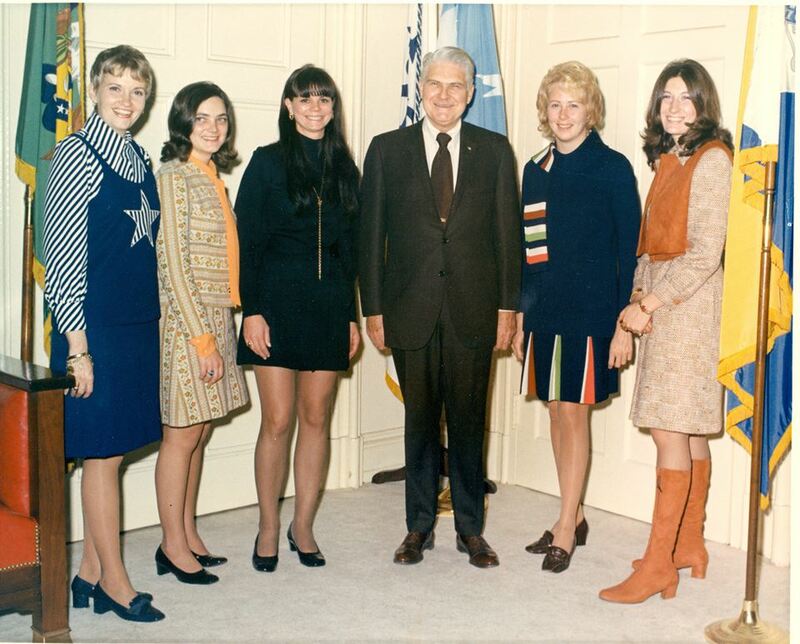 Former Kennedy Detail agent Jack Warner told the press on 11/25/71 that the women were “very talented and kinda cute”. 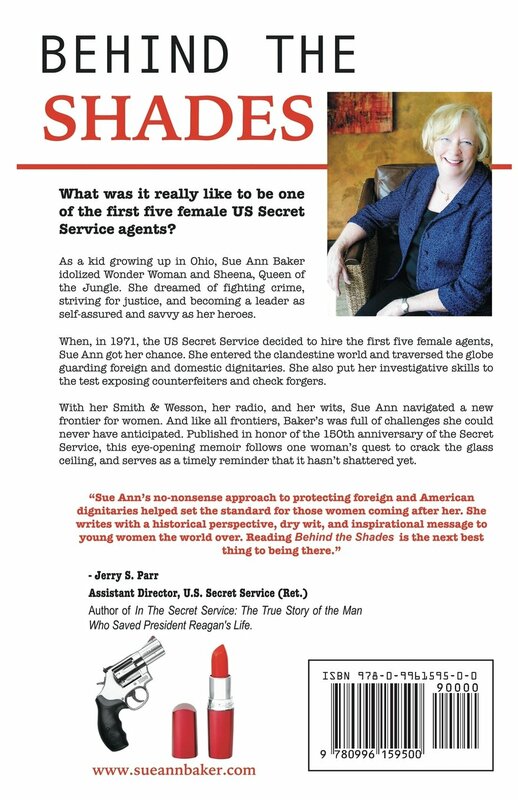 Former agent Joe Petro has a photo of Hufschmidt in his fine book, the 1990 AFAUSSS book talks briefly about the five women pioneers, the excellent book about agent Charlie Gittens (“Out From The Shadow”) has a fair amount of useful background on these trail blazers and even my own book duly mentions their achievement in a footnote, but I digress. 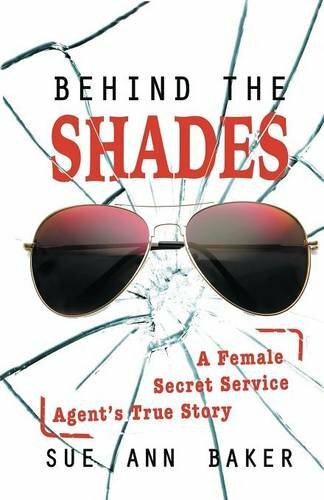 “Behind The Shades” is an excellently written book that is fascinating and informative. No Secret Service historian or history buff should miss this fine volume. 5 stars!